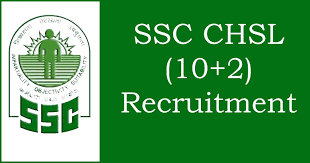 SSC stands for Staff Selection Commission, and it operates under the Government of India. The commission conducts a number of examinations for posts across various departments and ministries. A few of them are SSC HSL, SSC JE, SSC CPO, and SSC CGL. 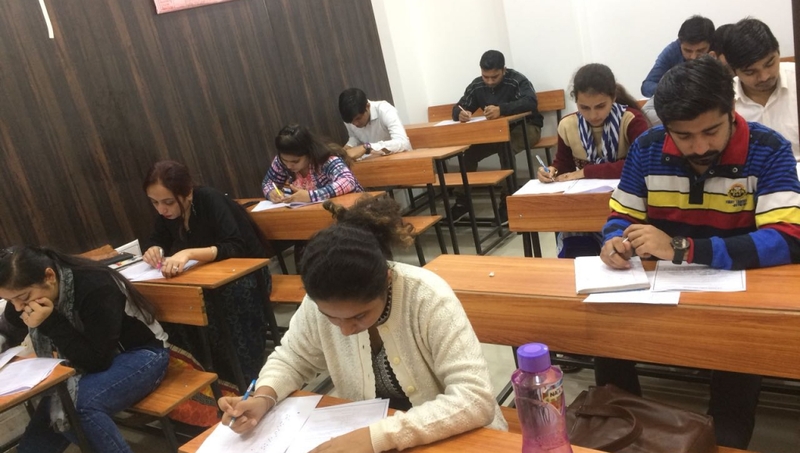 In this Article, We are discussing best SSC coaching in Rohini, What is SSC, Qualification for SSC and the most important Benefits of Joining SSC Coaching in Rohini. 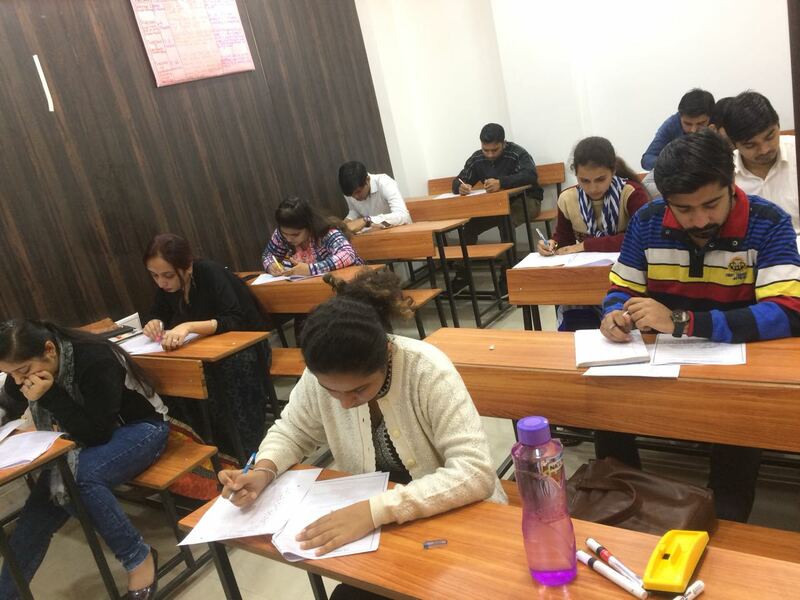 The Exam Guru offers the finest SSC coaching in Delhi and comes across as the preferred choice of the institute for SSC coaching in Rohini. Coaching provided by The Exam Guru is characterized by the best course content and faculty which is experienced and well trained. This helps to a great extent to let a student deliver his best performance for the examinations. At The Exam Guru, our primary focus lies in officering the best qualitative and advanced learning for the students. Many students have benefited tremendously from the coaching programs. We have trained a number of students in the past who are now government officials. This is the best SSC coaching in Rohini near your locality. We are dedicated to student’s success and attempt to keep the highest standards for their coaching. What is SSC (Staff Selection Commission)? SSC CGL or Staff Selection Commission Combined Graduate Level Examination is an examination conducted by the Government of India. It enables recruitment of staff for varied posts across departments, subordinate offices, institutions, ministries and organizations for the Government of India. The examination is for a number of group band group c posts. After UPSC, SSC CGL is the second most competitive examination and is conducted across 3 tiers. Tiers I and ii are essential across posts within all categories. Students are deemed eligible tier iii examination after separately qualifying for all papers and in the aggregate of tier ii examination. What is Required to qualify SSC? For qualifying for SSC CGL, the students need to qualify for each of the 3 tiers separately. The three tiers of the examination work without the sectional cut off. The students would also be required to qualify for the skill test if it is applicable, and a computer proficiency test. As per the provisions of the notice of examinations, document verification is conducted. In order to be eligible for appearing for the SSC CGL examination, the students must have a degree from a recognized university. Subject to the post applied for, they must be between 18 and 32 years of age, on 1st August of the year in which they take the test. For all candidates, application fees are applicable. Physically handicapped, women candidates, candidates from a scheduled tribe, scheduled caste, and ex-servicemen who are eligible for reservation get an exemption from paying the fees. Why Choose The Exam Guru? At The Exam Guru, we make sure that we never make a compromise over the quality of education that is imparted for the students. This characterizes us and lets us come across as a market leader for SSC coaching. The Exam Guru provides smart classes with latest 2019 question paper SSC, Banking, CTET, etc. Students can enroll for any of the batches which best meet their preference. We have a number of batches which run in separate time slots. They include daily classes and weekend batches as well. Apart from full-time courses, we also run crash courses for training the students. Apart from the best faculty in the industry, the students also get access to books designed especially for every subject. Classroom assignments and sessions for clearing students’ doubts to train them better for the examinations. Our infrastructure is best in the class and keeps the learning smooth for the students. Our classroom atmosphere, lecture effectiveness, test series, and study material are the finest in the industry. The methodology we use for coaching and faculties’ approach helps students with preparation for the examination, and master the courses in minimum time. The Exam Guru Batch Timing:- Weekdays ( Regular ), Weekend ( Saturday and Sunday ) Batches are available. Duration of the Programme: 3 Month Fast Track Batches.